Each of the four generations currently in the workforce — Traditionalists, Baby Boomers, Gen Xers and Millennials — have distinct technology preferences. You know this. 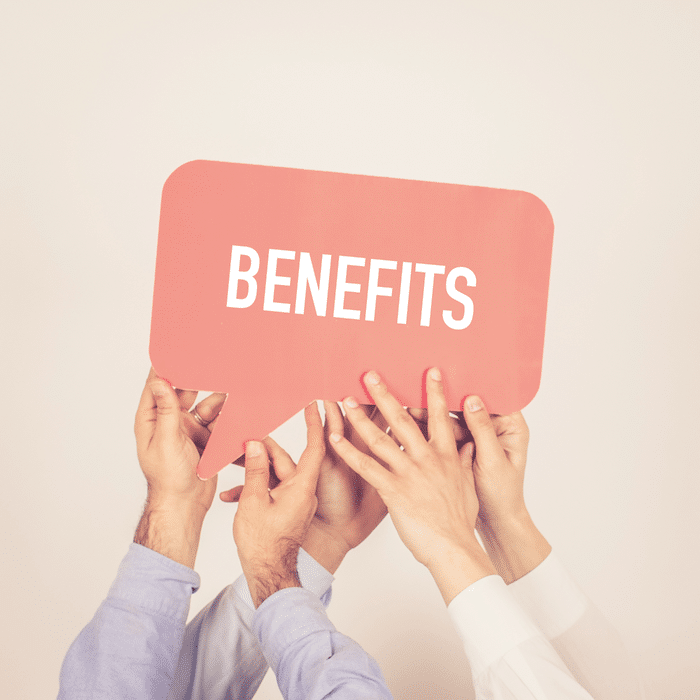 But, when it comes to benefits communication and enrollment, generational differences and technology factors may reduce employee satisfaction. What to do? The first step is understanding generational differences. The second step is taking action and making adjustments that fit your organization’s needs. Know your employees. Encourage generational bridge-building that addresses employees pain points and company goals. Take inventory of employees’ digital skills and plan accordingly. Offer multiple enrollment options. Consider using HR platforms with responsive design capabilities that make signup possible on each generation’s preferred electronic device. Communicate throughout the year. Don’t just talk about benefits right before annual enrollment deadlines, use modern — and brief — formats like blogs and videos to improve the effectiveness of your communications. Break it down. Take unfamiliar or complex health coverage terms and distill them into simple concepts and equations so that employees know what they’re paying for and why.